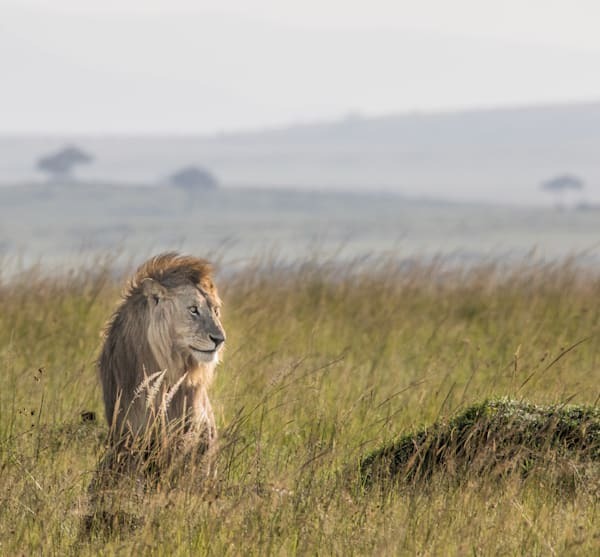 Like it is for many, an African Safari to take photos was on my bucket list--the chance to use photography as art to capture the majestic African beasts. 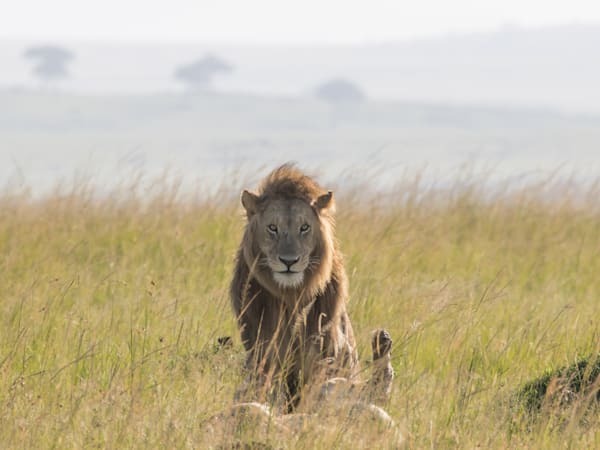 It's amazing to see these animals in the home in the Great Rift Valley on the savannahs of the Masai Mara. 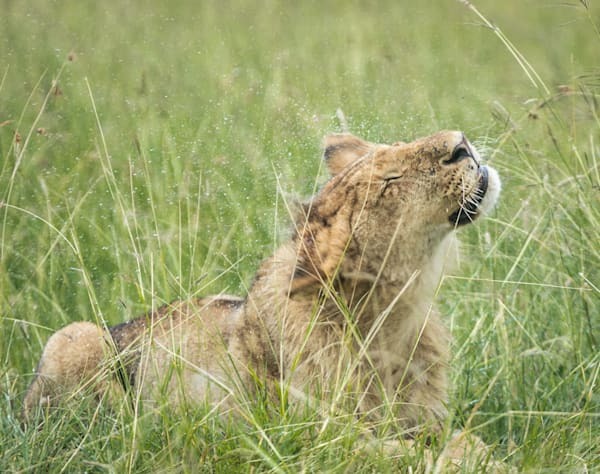 I learned so much about the way all of the animals communicate. 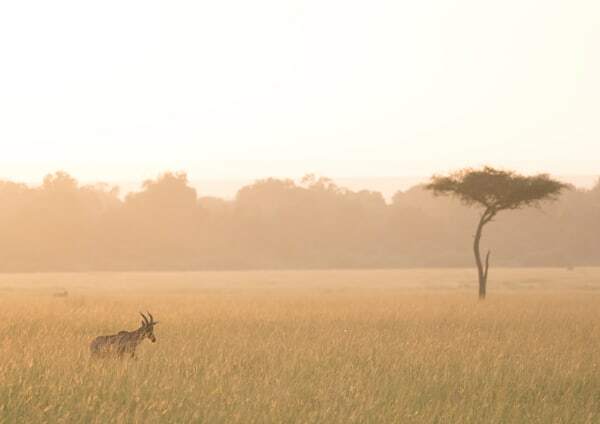 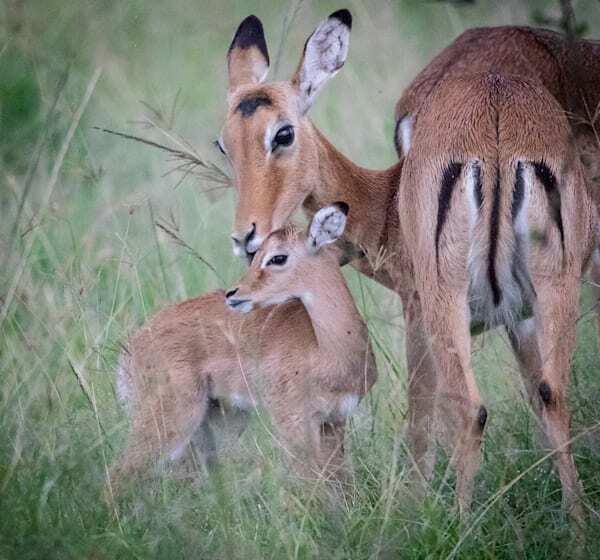 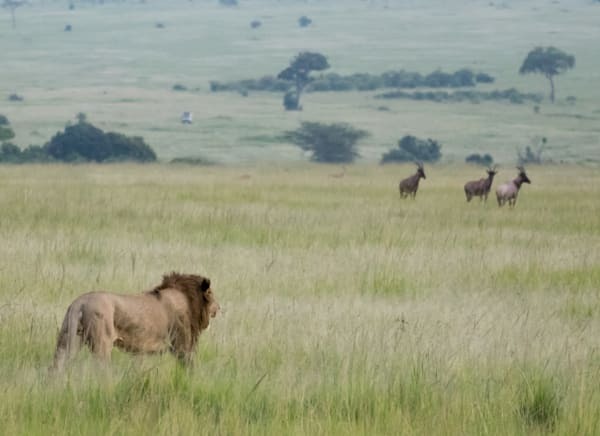 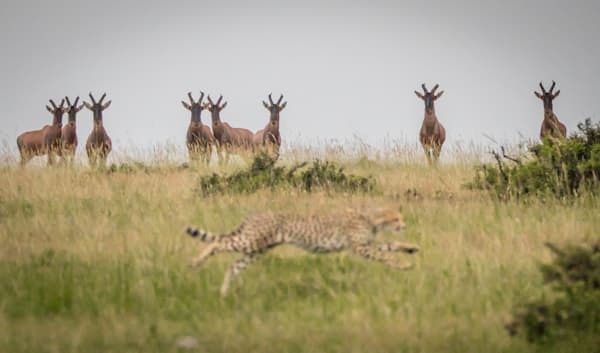 The topi let the lions and cheetahs know that they are strong and are not going to be an easy mark for dinner. 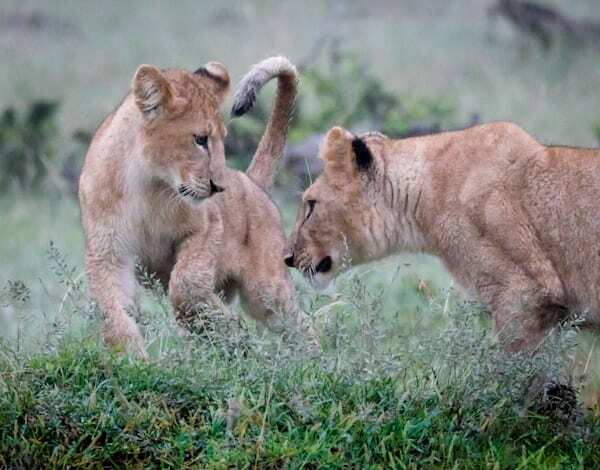 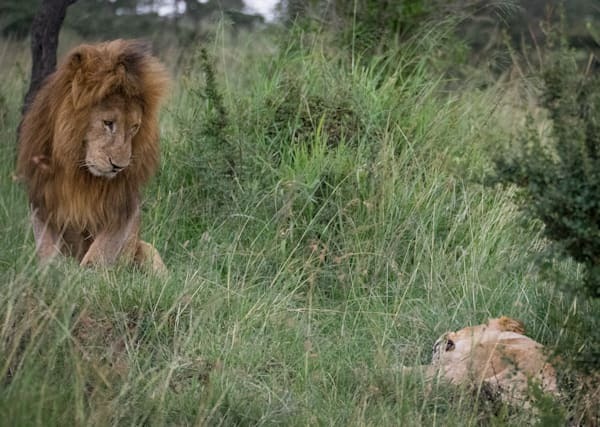 The lions communicate during mating season with rolling over in vulnerability, and with the sheepish looks of the male lion when he wants the attention of a female (how like us they can be)! 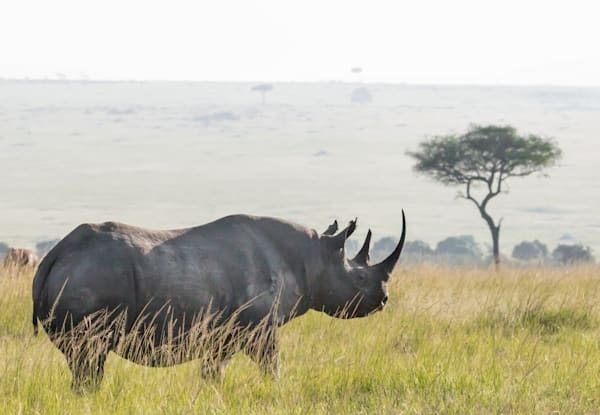 We were lucky to capture black rhinos outside of their usual habitat in bushes. 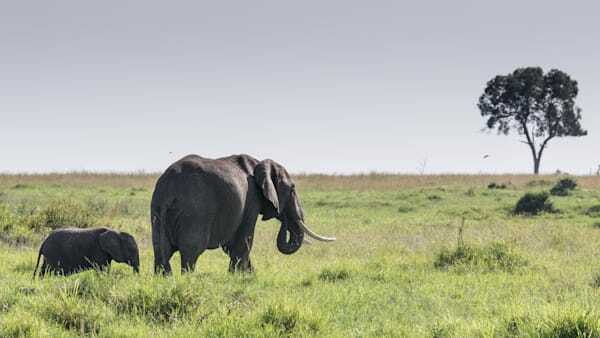 Elephants wandered with babies as did giraffes with their newborns. 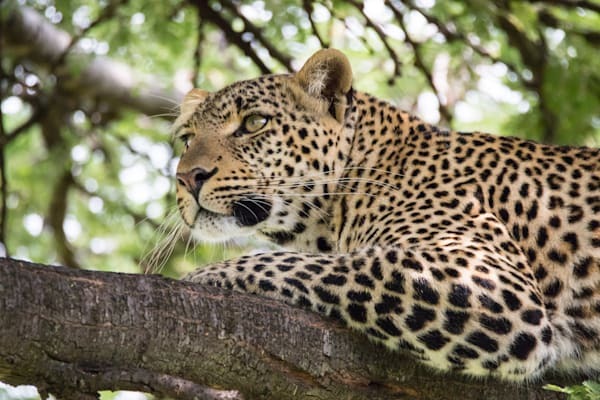 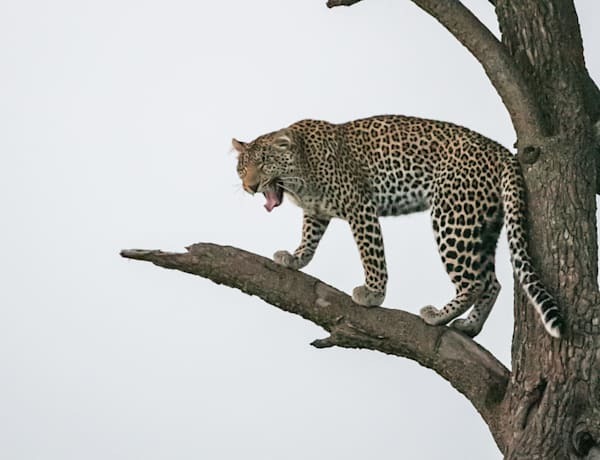 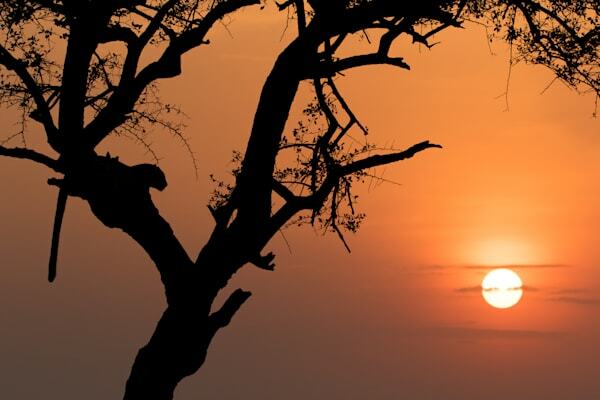 The leopard has been named "Fig" by the locals and enjoys napping in trees.